A gentle and adaptable yoga session on the mat for beginners or those who have been practicing. Instructor Karen Lutz, E-YRT, will focus on breathing, gentle yoga moves and postures that will help improve core strength, balance and flexibility. 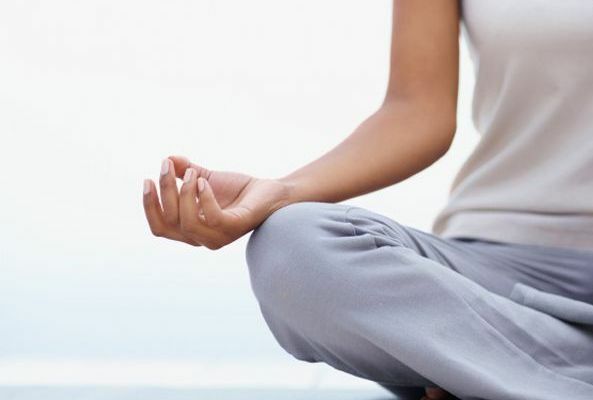 Each session will begin and end with a few minutes of meditation. Please bring a yoga mat and water.